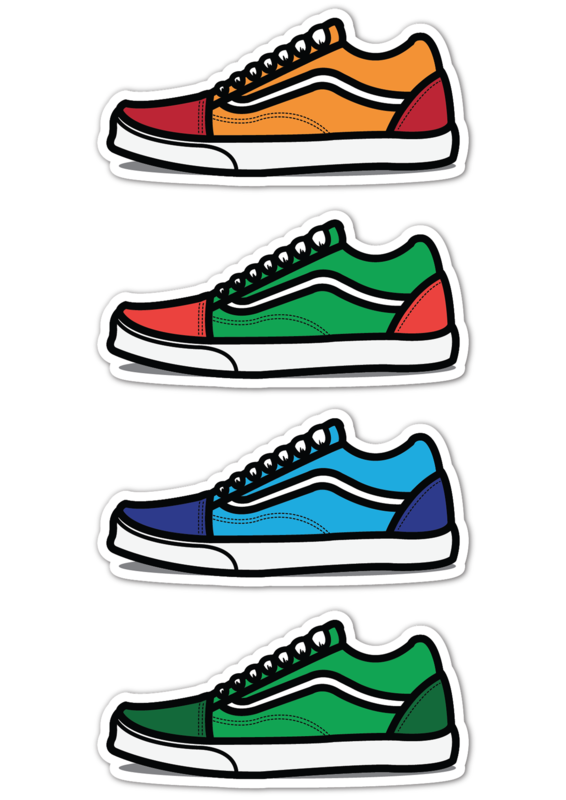 Bad Brain | Alessio Remorini - Vans Old Skool ! 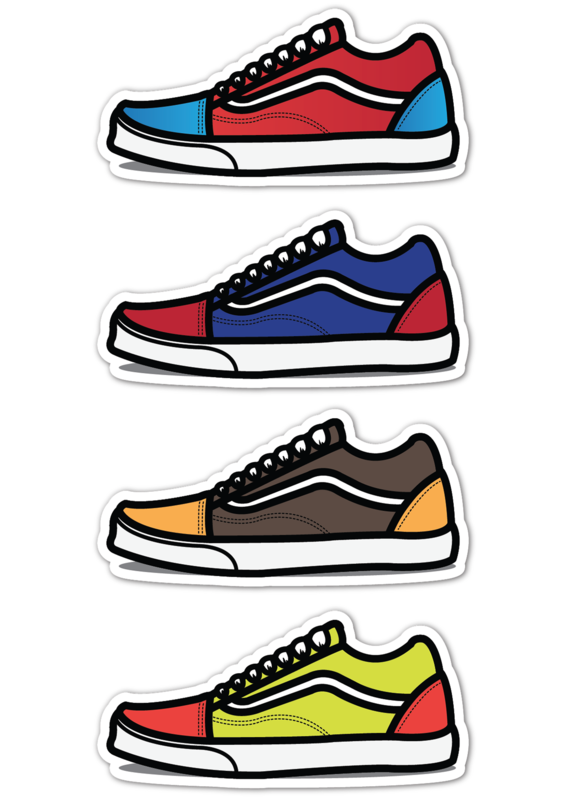 i love this shoes. 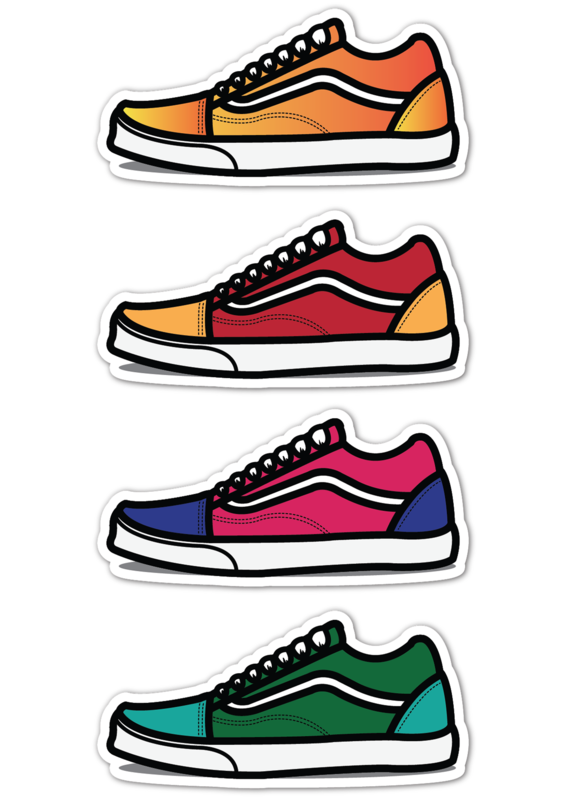 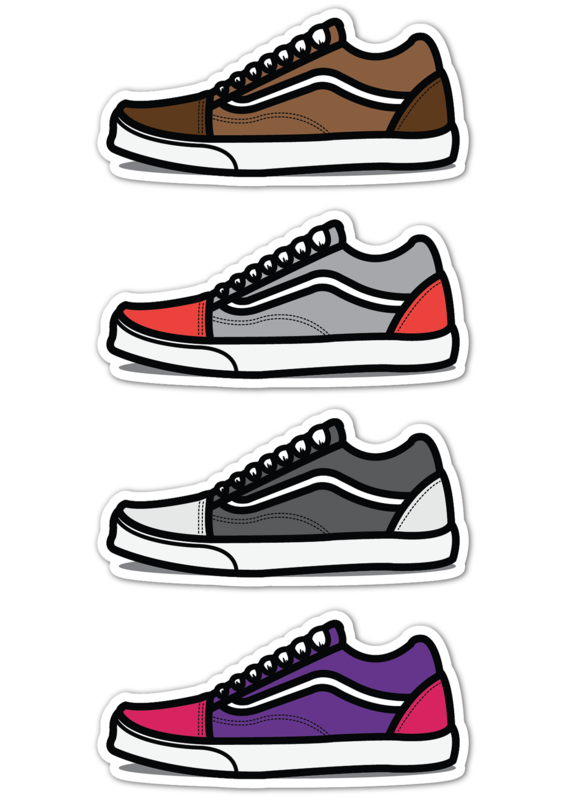 I created my own series of Vans Old Skool and an illustration of a typical guy with Vans.